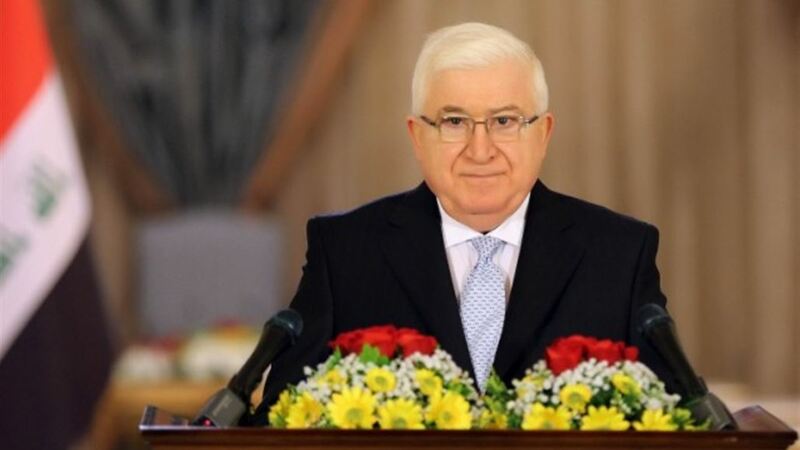 confirmed President Fuad Masum , Monday, keen to give parliament the power to exercise his functions on schedule, calling the three authorities to work in a complementary, while stressing the need for rejection of corruption and sectarianism. "We are keen to give the parliament the authority to exercise its functions on schedule," said Masoum in his speech during the first session of the House of Representatives and followed by Alsumaria News. "We hope that the current session will have an impact on the parliamentary practice and go beyond the mistakes of the previous stage," he said, adding that "the fruitful relationship between the authorities must be carried out in full respect of the provisions of the Constitution." He continued Masoum, that "must reject the manifestations of corruption and sectarianism and the three authorities to work in an integrative manner," noting that " Iraq has recovered its proper place at the regional and international level." And began, just before, the first sessions of the new Iraqi Council of Representatives in its fourth session.